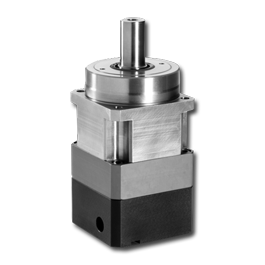 The DuraTRUE™ Series includes high-precision, TRUE Planetary™ gearheads mounted using our innovative RediMount™ system. 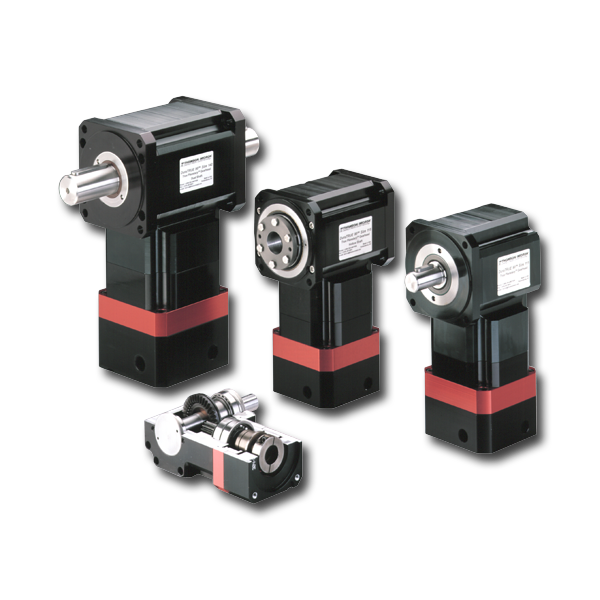 A variety of shaft configurations allow you to design your system in the smallest envelope by eliminating the need for separate couplings. The “T” version even provides the ability to run two axes with one motor. 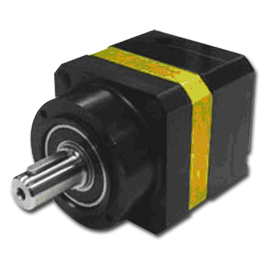 We have many DuraTRUE™ models and ratios in stock for immediate delivery through our Gearhead Express program.